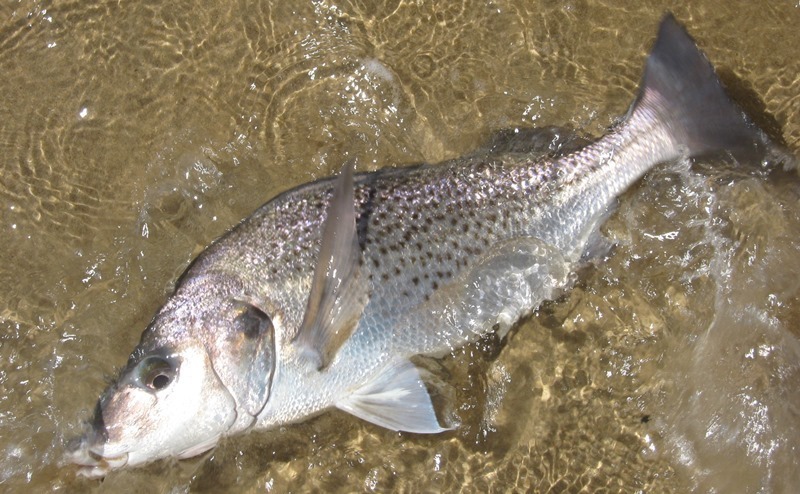 Spotted grunter spawn in the sea near estuary mouths. 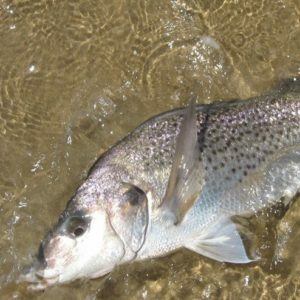 Small juveniles (5cm) enter estuaries where they remain for at least the first two years of their life. When they become sexually mature (40cm) they spend more time in sea waters.